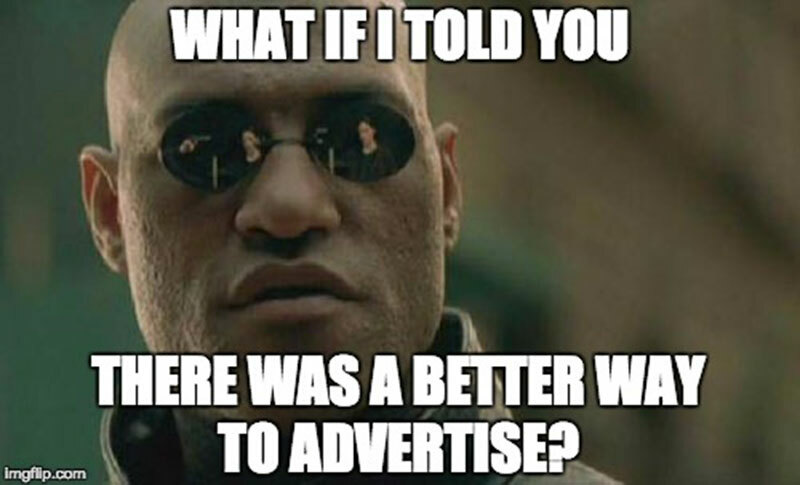 The Buzz Ltd. | Get with the Program: An Intro to Programmatic Marketing - The Buzz Ltd.
What if I told you there was a way to offer your product to a consumer just as they realised they needed it? Just as I’m thinking I really need to buy a new pair of “work shoes,” an ad appears alerting me to a new inventory of kitten heels. For those of you familiar with the workings of Google AdWords, this scenario probably sounds familiar. Google AdWords serves up ads, throughout the web and in mobile apps, based on predefined triggers. There are several types of triggers that can cue Google AdWords Ad Manager to show your ads. Ads can be trigger based on your Geographic Location, Time (of day, of week, of year) and Device. Ads triggered by Contextual targeting displays ads based on the content of the entire webpage where the ad is being served. For example, I’ll see ads for Beta Homes Kitchen Cabinets while visiting the House Beautiful website. Ads triggered by Behavioural targeting gets its cues from the consumer’s prior behaviour. For instance, if I’ve been visiting Amazon’s website randomly scrolling through ladies’ shoes. I may see an ad for ladies’ shoes several days later on another website. This is usually called Remarketing (or retargeting). Remarketing helps you reach consumers who have visited your website or app but have left without ‘converting.’ Remarketing helps you reconnect with that consumer, by showing them relevant ads across different devices. Programmatic Marketing, Advertising & Buying go a step further. Programmatic ads have a larger reach – taking advantage of multiple ad platforms, beyond Google AdWords. Programmatic ads can provide reports in real-time, whereas Google AdWords has a 2-3 hour delay. Programmatic ads also take advantage of a broader, deeper, richer range of consumer data, beyond that of remarketing. Remarketing is known as first-party data, as it is data collected first-hand from your own digital properties. Third party data is culled from dozens of behavioural data companies who are willing to sell advertisers bundles of data. Using a programmatic advertising platform, advertisers can take advantage of a greater wealth of consumer data, manipulated with more granular controls. So, read your consumer’s minds and turn prospects in to customers using Programmatic advertising. The Buzz is pleased to offer these services to our valued clients.